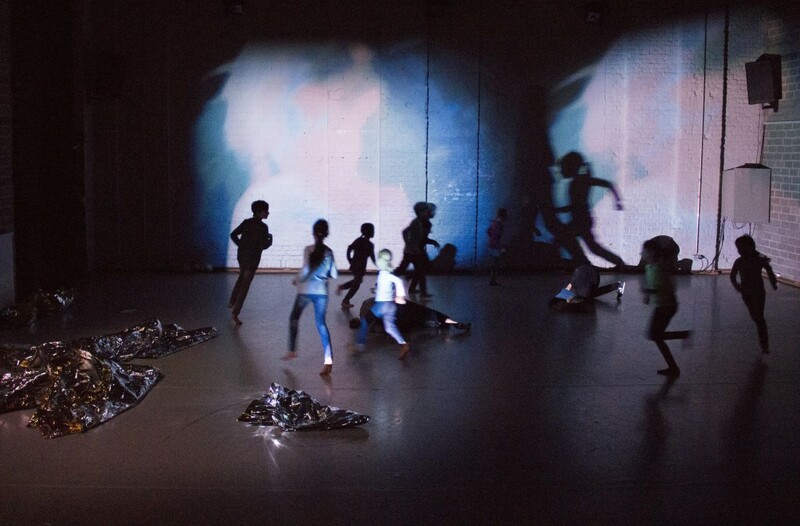 A Cloud of Milk is a creation for three professional dancers and children from each performance location. 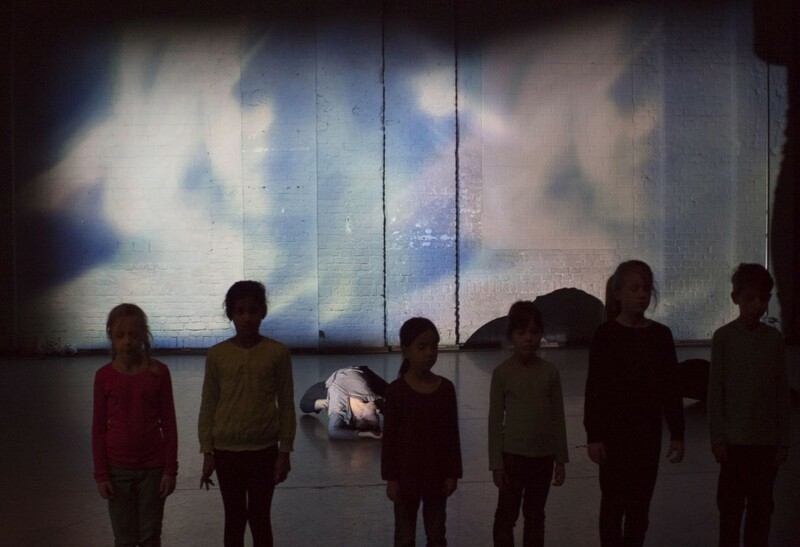 The material of the piece is collected from the dreams of the children in “a dream laboratory” organized by the team and reworked into movement, light, video projections and sound. 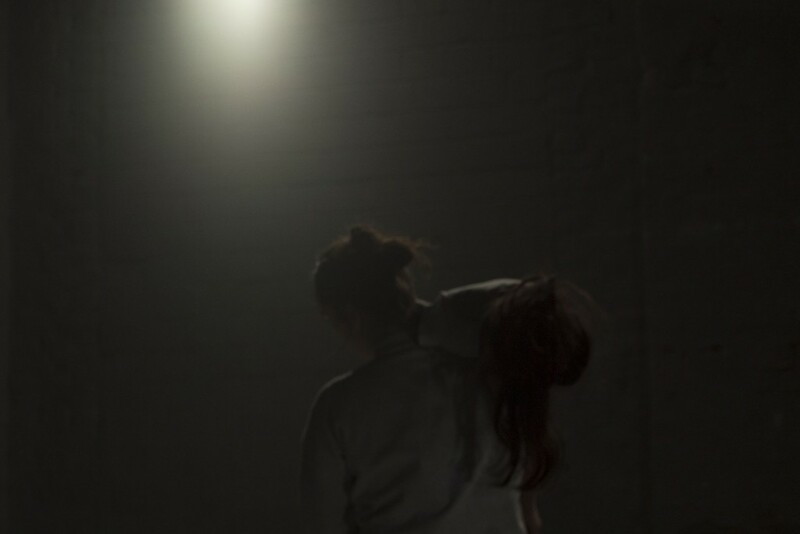 The scenes are inspired by different stages of sleep and the focus is on rapid eye movement sleep, the state between sleep and wakefulness, and lucid dream. The performers shift between the states of sleep and awake sometimes directing the dream or letting the dreams guide them. 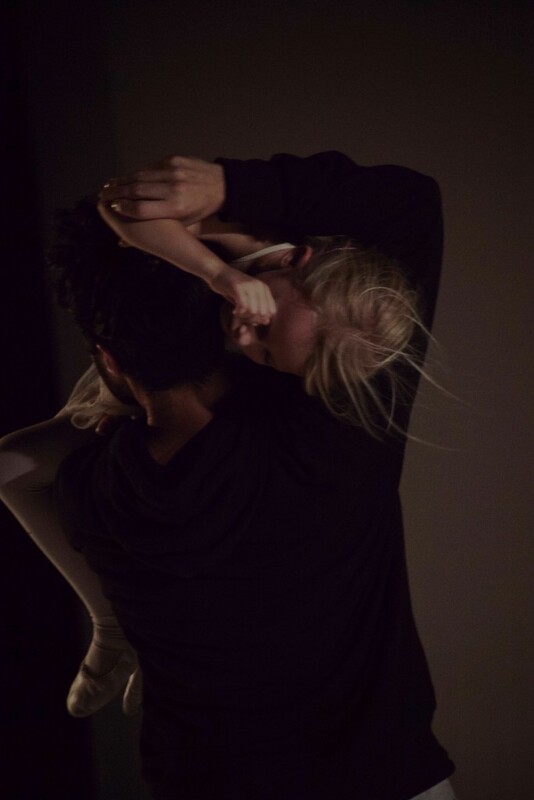 A Cloud of Milk is a piece about distortions of body, sound and space – a recreated, surreal dream. 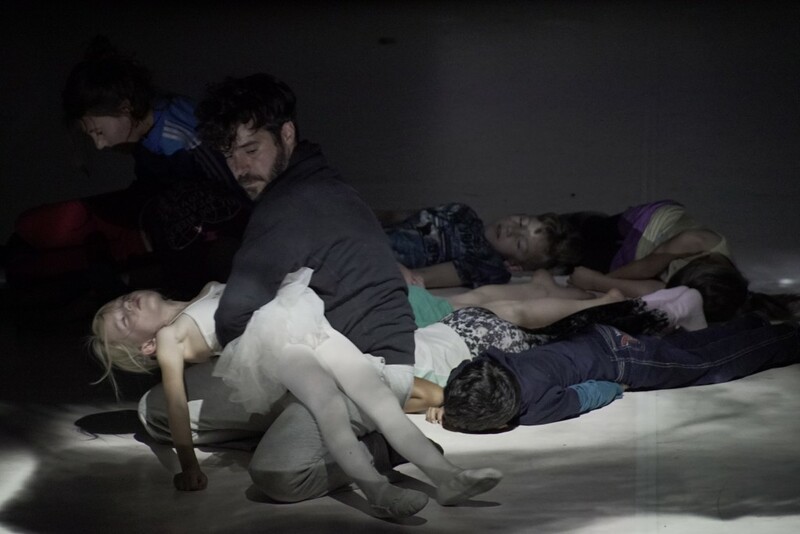 For every guest performance the team works with local children and the piece will be modified according to the new team of dreamers. First research took place in November 2014 at Tanzhaus NRW. Premiere of the full length piece was on the 22nd of October 2016 at Tanzhaus NRW. A Cloud of Milk is produced by Milla Koistinen and co-produced by tanzhaus nrw as part of Take-off: Junger Tanz, supported by Kulturamt der Landeshauptstadt Düsseldorf as well as the Ministerium für Familie, Kinder, Jugend, Kultur und Sport des Landes NRW, Samuel Huber Foundation, Alfred Kordelin Foundation and Arts Promotion Centre Finland. 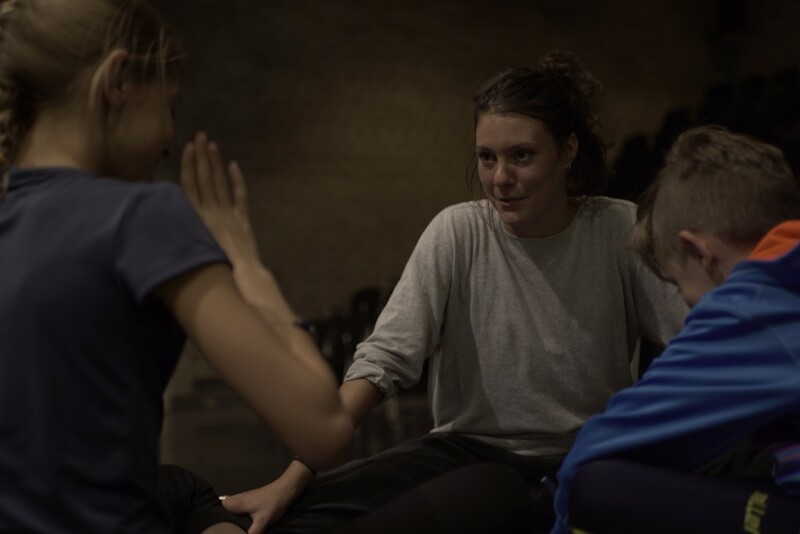 It is supported by Residence schloss bröllin e.V., promoted by the Ministry for education, science and culture of the country Mecklenburg-Vorpommern, The Finnish Institute in Berlin, ITAK -Regional Dance Center of Eastern Finland and Finnish-German Association in Kuopio.